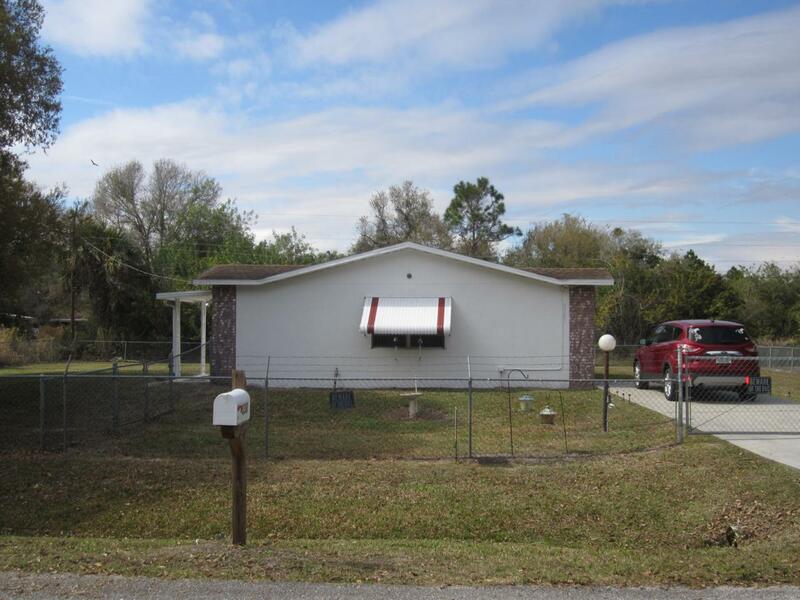 Two (2) bedroom one (1) bath CBS home, great starter home or retirement hide away. Chain link fenced yard, large oak shade tree, well water and septic, water softener, outdoor security lighting, huge family room. Listing provided courtesy of Joiner Real Estate Co.